My Heart and Stroke foundation update. Is all chocolate the same? 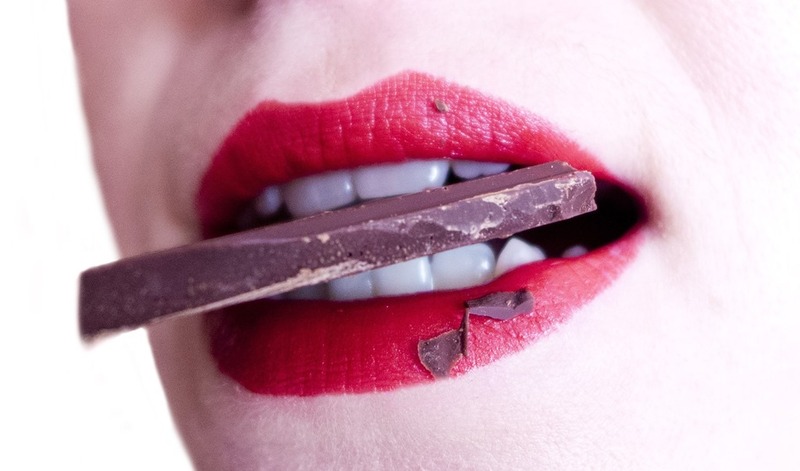 Is all chocolate good for your heart health? Is milk chololate as nutritious as dark chocolate? If dark chocolate is heart healthy can I eat as much as I want? Is chocolate high in saturated fats? Wouldn’t it be great to have the flexible, healthy arteries of a young person again? Potassium can reduce your Blood Pressure!